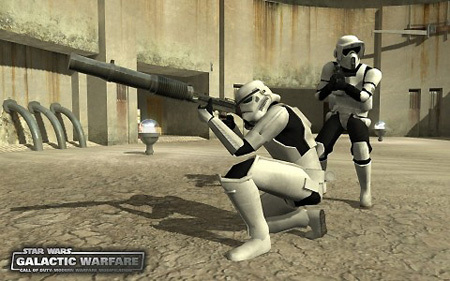 Star Wars Galactic Warfare grew from a simple Call of Duty 4 skin to the amazing mod you see above. The programmers behind the project say that the public beta will be released before Christmas. Video after the break.